Lake Maggiore. Stresa, Italy Stresa, on the shores of the large Lake Maggiore, is a quick, easy, and beautiful weekend getaway from Milan. With a train journey of about an hour, Stresa could even be the destination of a day trip from the fashion capital. 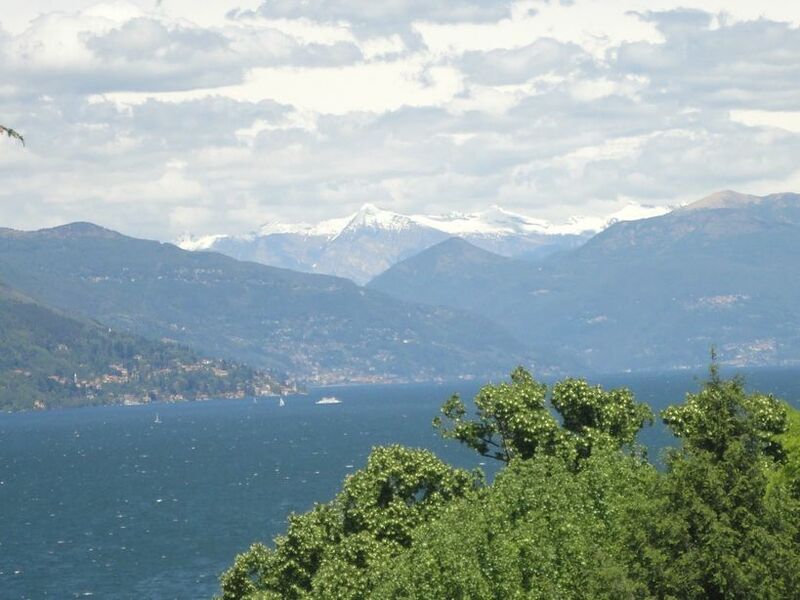 We conversed with garden lizards and Amherst pheasants at the beautiful Isola Madre, strolled along Stresa’s lovely lakeside promenade, sighed over the views from the public park, and petted farm animals in the gardens at the Villa Pallavicino. Take a walk! Passeggiata del Gianicolo, Gianicolo Hill, Rome, Italy For a slice of tranquility and a different perspective of Rome, we spent a morning at the Gianicolo (Janiculum) Hill, had lunch in the charming Trastevere neighborhood, and strolled along the Ponte Sisto. We boarded a bus that halted near the Piazzale del Faro. The Faro al Gianicolo (Lighthouse) in this piazza was a gift from Argentina to Italy. Roman Arena. 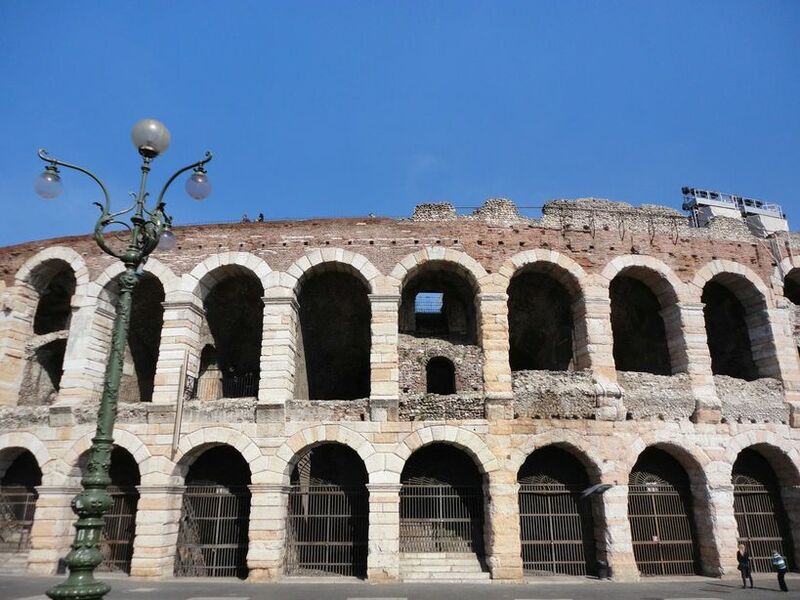 Verona, Italy From the beautiful Roman Arena to the romantic atmosphere inspired by Shakespeare’s Romeo and Juliet, a weekend in Verona can be memorable. The Adige river winds its way through this beautiful city in the Veneto region of Italy. We “exercised” our feet at the Arena, ambled along in Piazza Bra and Piazza delle Erbe, smiled at the fuss about “Juliet’s balcony”, wandered in the maze at Giardino Giusti, and enjoyed a tranquil evening stroll along the River Adige. After that introduction to some of the piazzas in Milan, here are some of my other favorites: Piazza Cordusio Surrounded by beautiful bank buildings, this oval-shaped piazza in the heart of Milan is almost always teeming with activity. Sometimes, I pause here, watch the trams go by, peer at the Castello Sforzesco in the distance and then take a short walk along the lively pedestrian street, Via dei Mercanti, that leads to the Duomo. 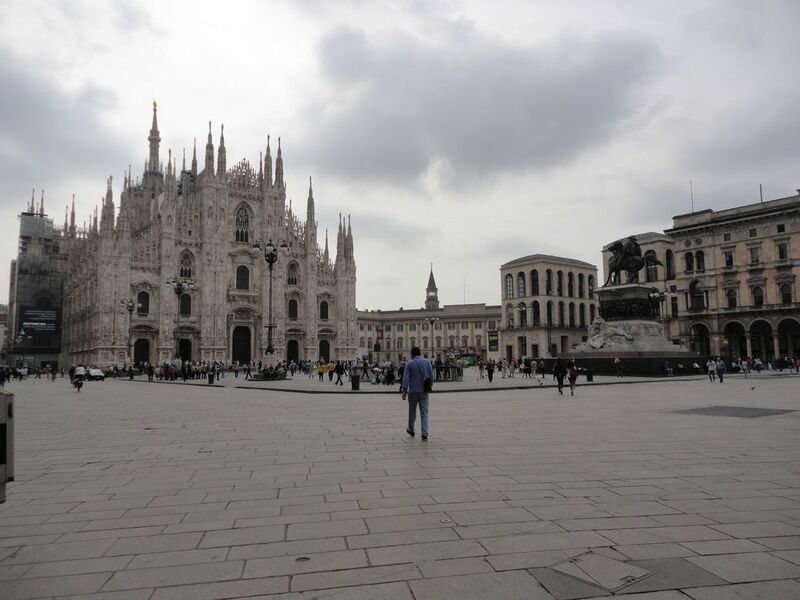 I often set off on long walks in Milan. And on every such promenade, I look forward to a short break in a beautiful piazza. From the grand Piazza del Duomo to the pleasant Piazza del Carmine, each square has a story, a vibrance, and a charm of its own. Some are crowded with excited tourists and buzzing with activity, others are quiet and offer a tranquil getaway from the former. Lucca, Italy During conversations with friends in Italy (over a cup of cappuccino, of course :)), a popular topic of discussion is the charming cities of this country. 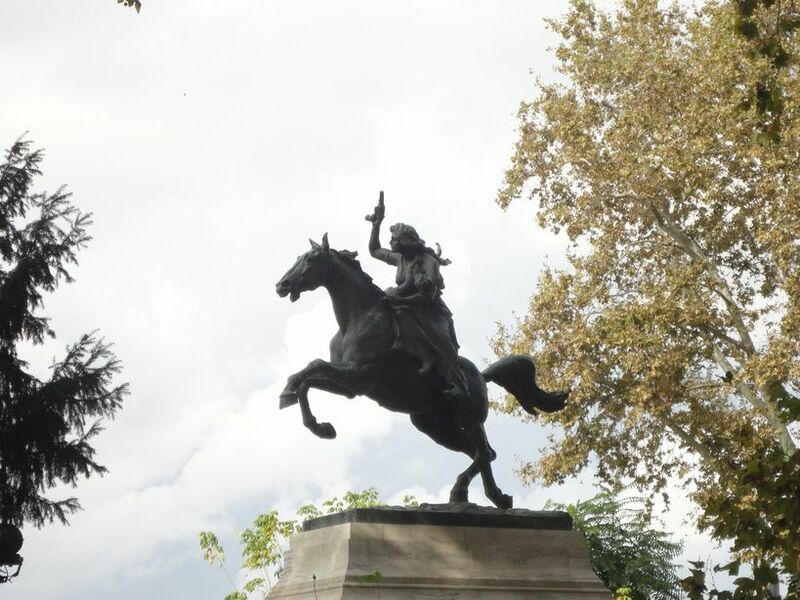 And one town that many folks have fallen in love with, is Lucca. Reason enough to plan a getaway to the Tuscan town. In the regional train from Florence to Lucca, we rarely took our eyes off the windows during our journey though the picturesque Tuscan countryside. Keep gazing. View of Siena from the Fortezza Medicea, Siena Spotting the contrade while walking in the streets of the historic center of Siena was a fun way to explore the Tuscan city. But, of course, we had “bigger” sights to discover. And as always, there was something in it for each of us. “The” Piazza del Campo The Piazza del Campo was a stone’s throw (ok, maybe just a little bit more) away from our hotel, the B&B Piazza Duomo. Eagle. Siena, Italy. A weekend in the medieval Tuscan city of Siena. A city well-known for the Palio horse race in the Piazza del Campo, brought to the big screen by the Bond movie, Quantum of Solace. We walked the narrow streets of the well-preserved historic center (another UNESCO World Heritage Site! :)), in search of signs of the 17 _contrade_ (neighborhoods or wards) of Siena that fiercely contest the Palio. It is no secret that the little boy at home is obsessed with cars. And that his face lights up at the mere mention of a Ferrari. I will not even begin to describe his reaction when he sees one :). And hence, a surprise visit was planned to the Ferrari Museum (Museo Ferrari) at Maranello, near Modena. By the other Ferrari fan in our family :). As for me – their enthusiasm rubbed off on me :). Bologna. Known as “La dotta”, “La grassa”, “La rossa”. Famous for its gastronomy, its university, and the red color on most buildings. 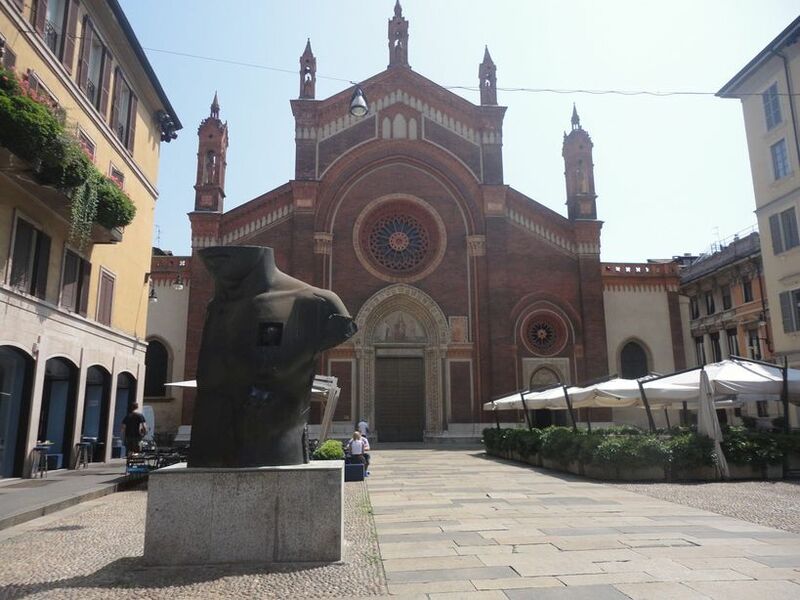 On a very hot summer afternoon, we had the opportunity to discover Bologna in the shade! We walked along the innumerable beautiful porticoes of the capital of Emilia-Romagna in Italy. And we were amazed by the visual treat. As we wondered about exploring Bologna in the blazing sun, the porticoes came to our rescue.